What is a good cat repellent? 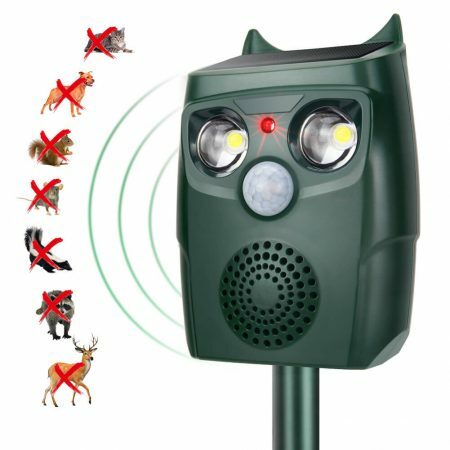 Get Ultrasonic Cat Protection – Don’t go to Jail! Do Sonic Cat Repellents Work? There’s a whole new range of ultrasonic repellents on the market, and these things look cool! Okay so the clever and pleasing design is not what matters – but these devices are also extremely effective – as can be seen in their video demonstration. Visit X-Pest for more information, images, videos and datasheet downloads. Best Cat Deterrent 2016 Results! Read our Recommended Cat Repellent Reviews for summer 2016 if you are in a rush! Contech Cat Repellents No More! Ultrasonic Cat Repellents work by emitting a high frequency tone that cats and other animals find uncomfortable. Unable to withstand the noise they move on to other areas, leaving your garden cat free. 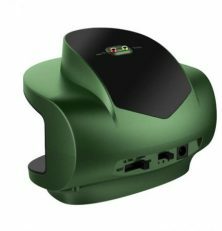 All ultrasonic repellents work by sensing movement, which in turn activates the ultrasonic tone, lasting for a few seconds. Cats remember this uncomfortable experience and quickly learn that it will happen every time they visit area. After a short period they will stop coming in to the area, not just for a while, but for an very long period. Ultrasonic devices require power to operate and this is usually by a 9v battery. Some versions come with a 9v adapter option, or it is possible to hand wire battery versions to work with an inexpensive power adapter. The only caveat with these detectors is obvious - a cat must have average hearing to be affected, deaf cats would not notice the tone and could still be troublesome. 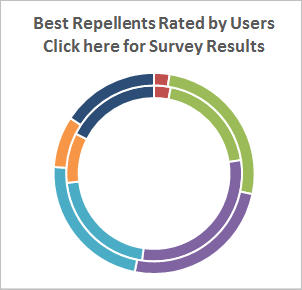 The chances of this are slim however, making ultrasonic repellents an inexpensive solution for many gardeners to the issue of cats fouling their gardens. They do work though, read proof and see them in action in our Do Cat Repellers Work page. Water Cat Repellents use a short sharp spray of water to scare cats off, rather than the ultrasonic sound emitted by other devices. When the unit detects movement it automatically sprays a jet of water for a few seconds in a small arc. The sound and the water act as a double deterrent to cats and other animals who immediately run off and remember not to come back again. The advantage over ultrasonic units is that all animal are deterred, even if they are deaf. Your garden would be protected from cats, dogs, deers, critters and vermin. The disadvantage of this type of deterrent is that it requires a connected hose for the water, and also a power supply to power the motion detector and the jet of water. This means a little more setting up is required. However some modern units work from a small reservoir of water, doing away with the need for a hose. Some units also use solar power to trickle charge an internal battery, which does away with the need for a power supply. These units are extremely popular due to their effectiveness and ease of setup. Although we are referring to this category as a Powder repellent, it could perhaps be more suitable referred to as "chemical" deterrent as it also includes gel. Whether it is gel or powder this type of repellent is very popular although it is not the type we would recommend, for several reasons. Chemical repellents are subject to weather conditions and will blow away in high winds, or be washed away in heavy rain. This has a huge effect on their effect, diluting the success rate hugely. Powder and gel cat deterrents uses chemicals to scare cats off, sometimes by simulating fox urine. Although humans may not pickup on the smell this is an unpleasant method of repelling cats. If children or pets use the area, we would not recommend using powder or gel products for obvious reasons.